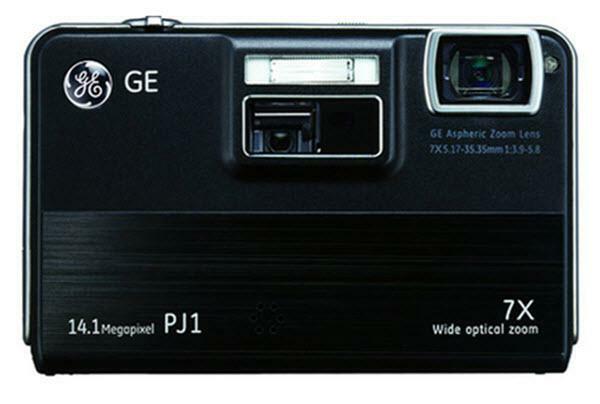 The GE PJ1 projector is not being produced anymore. Comments: 14.1MP Digital Camera with Built-in PICO Projector. Any room or wall becomes your own personal projector surface with the PJ1's built-in PICO projector. View photos and video up to 70" diagonally.